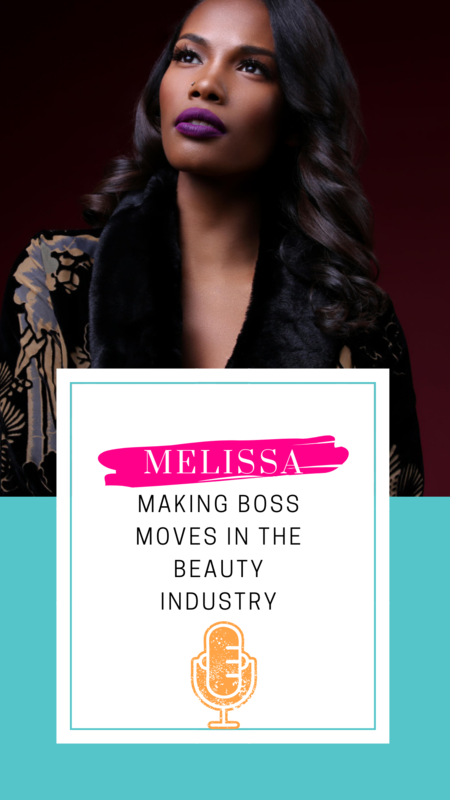 Tune in to find out how she used a shady Shark Tank appearance as fuel to take her LipBar brand global! 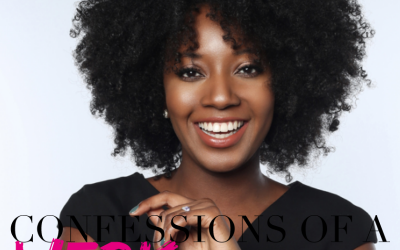 In this episode she’s sharing how she used faith to fuel and fund her dreams. But, are you really grown?